i was reading a book but suddenly nn staff came to my mind i wanted to check out if yall ok any news or sth happened while i was off ?? i dont remember you but welcome back . 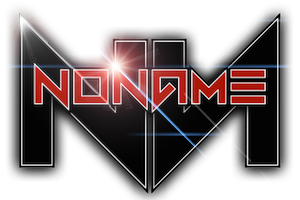 We are still here feeling well, and alive we are the noName!